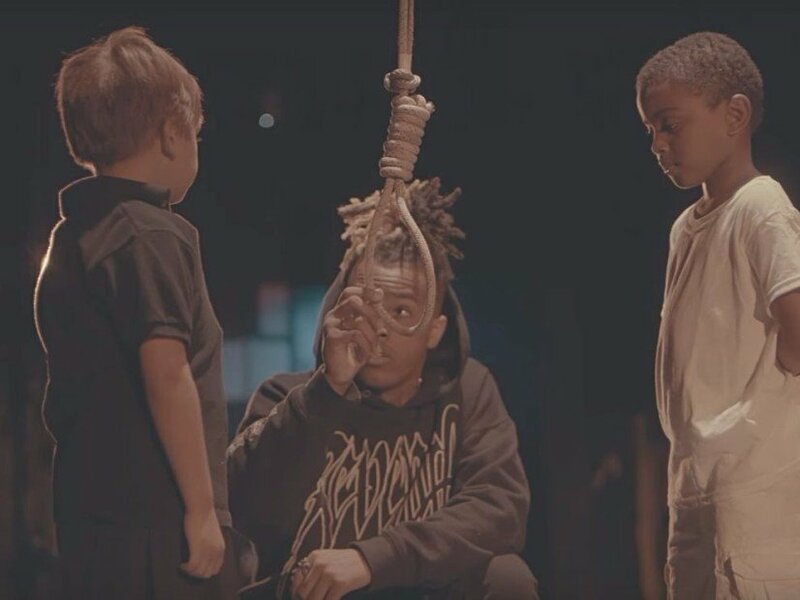 XXXTENTACION released his new video for “Look At Me!” on Tuesday (September 12), which depicted X putting a noose around the neck of a white 6-year-old child and hanging him. 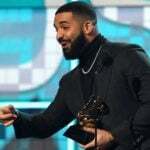 Countless social media users quickly condemned the inclusion of such a vile attempt at intelligent social commentary, while fans of the controversial rapper applauded the 19-year-old for being so “woke” and socially conscious. Many have called it out for what it actually is — a sick cry for help from a person who continually shows signs of being mentally unstable while contradicting himself left and right. This kid XXXTentacion has real problems. 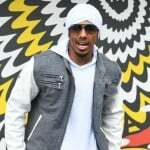 For starters, he has four charges looming over his head stemming from his alleged assault on a pregnant ex-girlfriend, but in “Riot” (the second half of the “Look At Me! 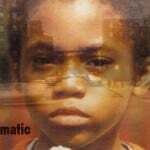 video), he raps, “To kill a woman with children makes you a chump.” Hmm. Does this sound like someone who’s socially aware? No. As the “Look At Me!” video comes to an end, X begins reading from his iPhone and rattles off some of the names of black men whose lives were taken by white men. Meanwhile, the Pitchfork article that outlined what his alleged victim reportedly endured at the hands of X are disgusting. According to her account, she was not loved, nurtured, heard or understood. As she stated in her testimony, X head-butted her, punched her, stomped on her and threatened to cut her tongue out simply because she hummed along to a featured artist’s part on one of his songs. Does he sound “woke?” No. While it’s true X’s debut studio album, 17, currently sits at #3 on the Billboard 200 and “Look At Me!” has already over 5 million views, the hype will inevitably die down and he’ll have to deal with the wreckage he’s left in his wake. In fact, his court date is October 5 and he’ll be forced to face charges of aggravated battery of a pregnant woman, domestic battery by strangulation, false imprisonment and witness-tampering. That leaves roughly three weeks before he’s standing in front of a judge. While he still may be innocent in the eyes of the law, the accusations and the words he’s spewed out of his own mouth don’t paint a pretty picture. XXXTENTACION has inadvertently become the poster child for the glaring and overwhelming issue that plagues the music industry — where do we draw the line and actually stop elevating those artists who clearly have no respect for their fellow human beings? X should mark the spot.